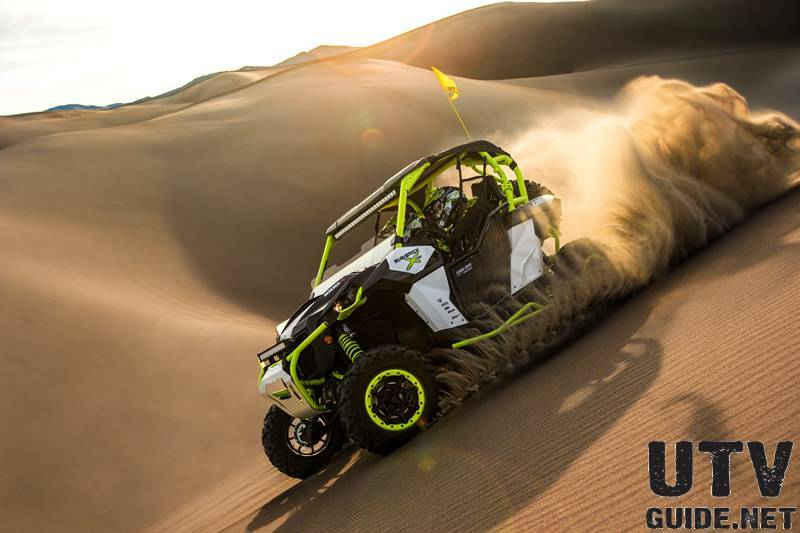 UTVUnderground.com members headed out to Glamis Sand Dunes this past weekend for the annual Glamis Full Moon Summer Night Run. 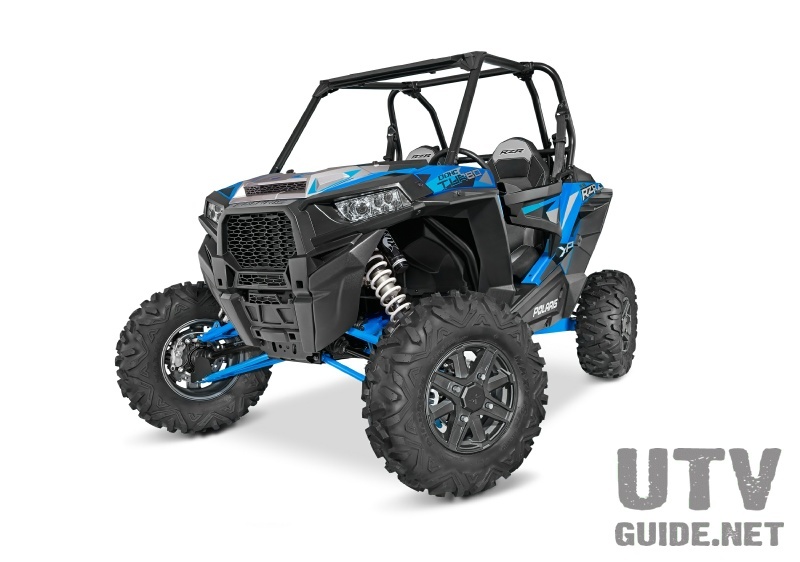 20 + UTV's of all makes and models. 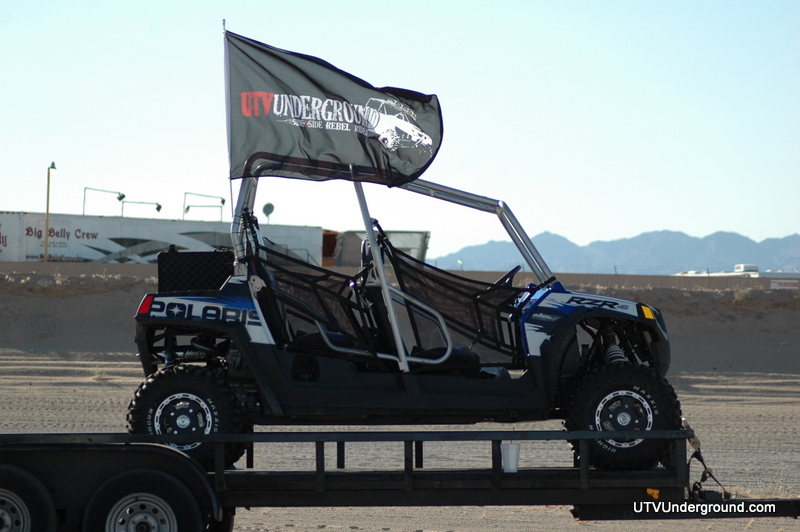 There were multiple Rotax powered Yamaha Rhinos, 1 Turbo RZR, a couple highly modified and built Kawasaki Teryx's, a highly modified Arctic Cat Prowler 1000, and one serious R1 powered Rhino buggy built by UTVUnderground member Stetler. There were a host of other vehicles from mild to wild including the Polaris RZR4 Robby Gordon Edition that I took out with me. We arrived in Glamis, CA just before sunset on Saturday June 26th and congregated just behind the Glamis Beach Store. Once everyone was there we took off for our first run through the baby dunes to Oldsmobile Hill where we gathered on top and took in the amazing weather. The riding continued long into the night and into the early morning hours. I was super thrilled with how the Polaris RZR 4 performed in what could have been the softest sand I have ever ridden in. We aired down the stock Maxxis Big Horn tires, put the RZR 4 in AWD and ran it with no major issues! 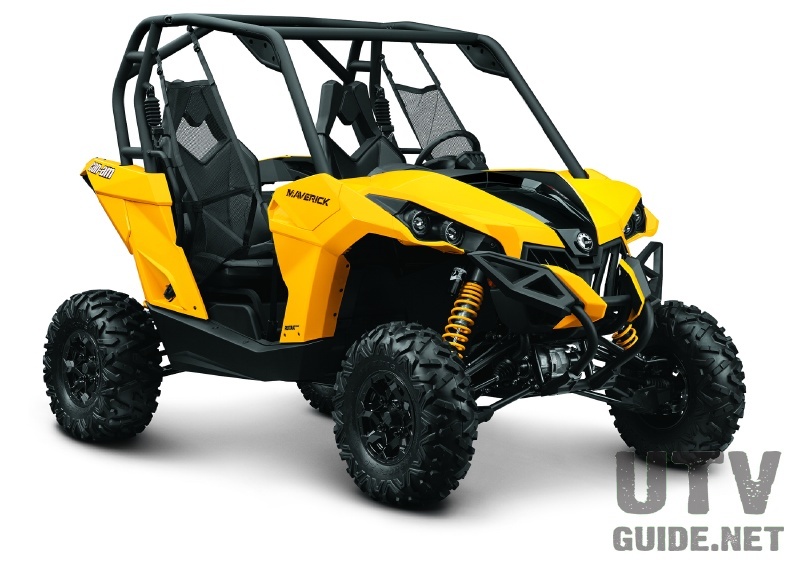 The RZR 4 has Muzzys Dual Exhaust and a Digi-Tune Power Programmer so that helps in producing some extra power in that soft sand! In all the weather was uber perfect and the riding was just as good. None of the guys who come to the Glamis Full Moon Summer Night Run are rookies. They are all fast and looking to extend their desert season just one more night!!!! Keep posted to the UTVUnderground Trips and Group Rides Section for more upcoming group rides and trip reports.